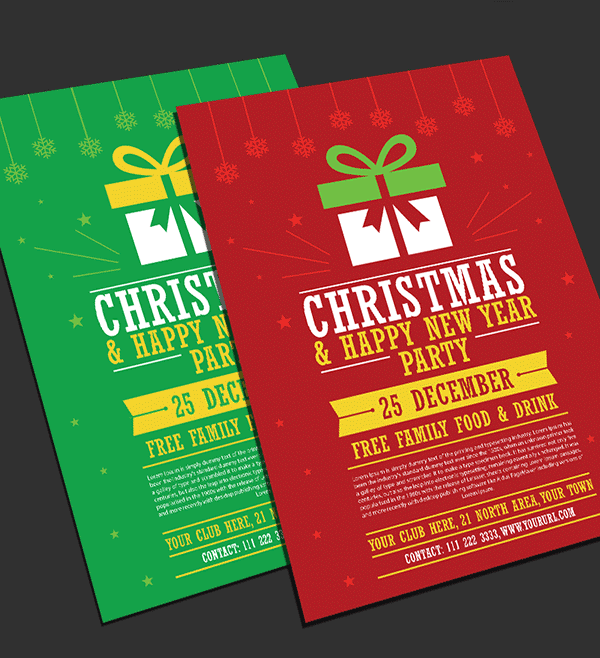 Now here I am providing you a post dedicated to Christmas day, if you have to arrange a party at your place and you have to invite people to or you get to ask people to coordinate stuff with you, you can always send them invitation cards beside Christmas greetings. 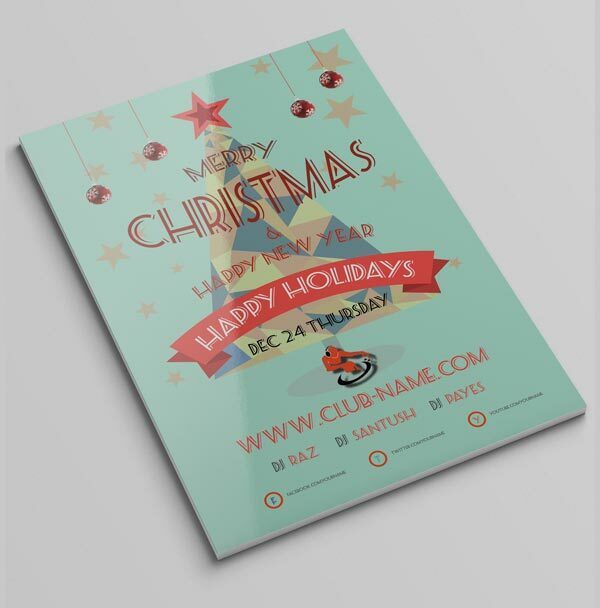 It is a warm gesture, people feel elated and feel respected, therefore you can use custom made cards or flyers to send them right away to your mates, family living distant or to your colleagues and friends etc. 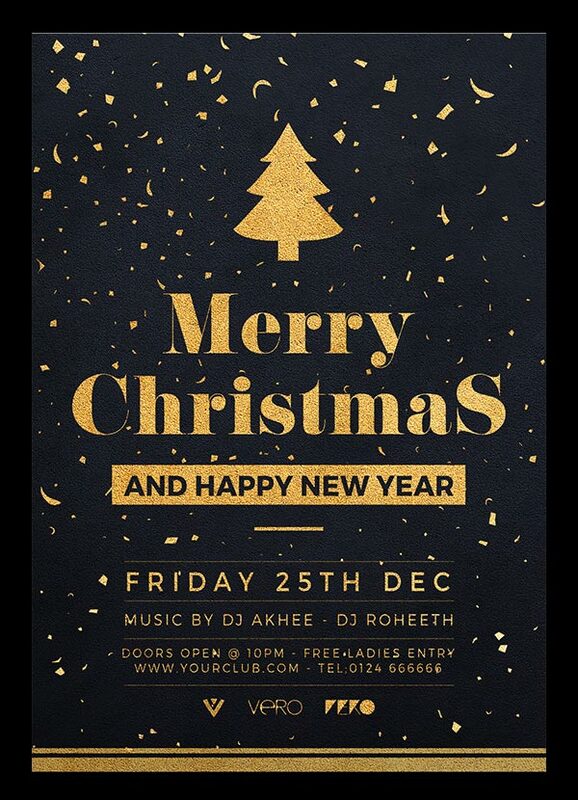 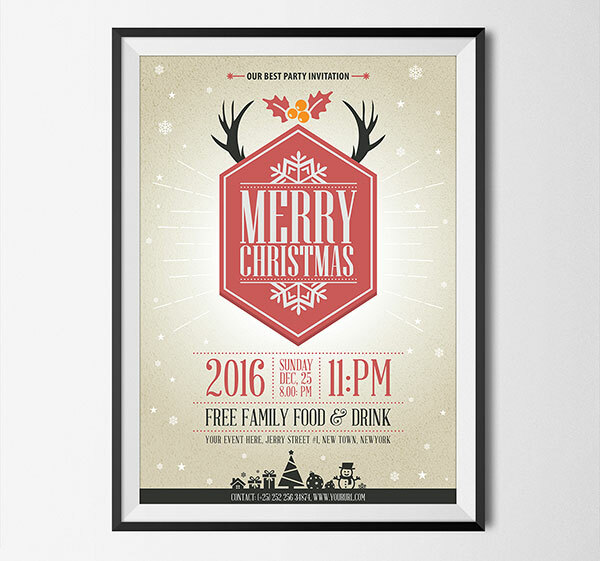 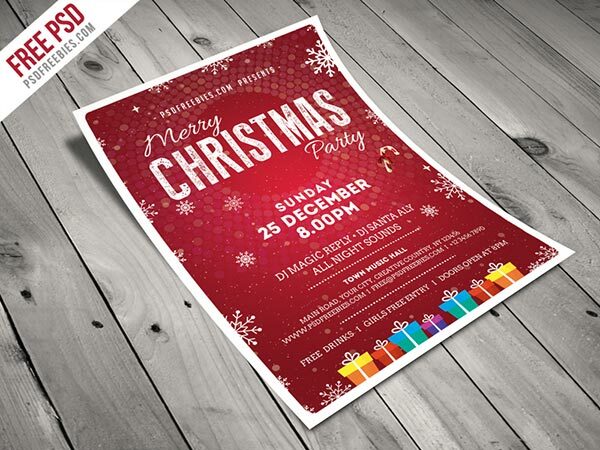 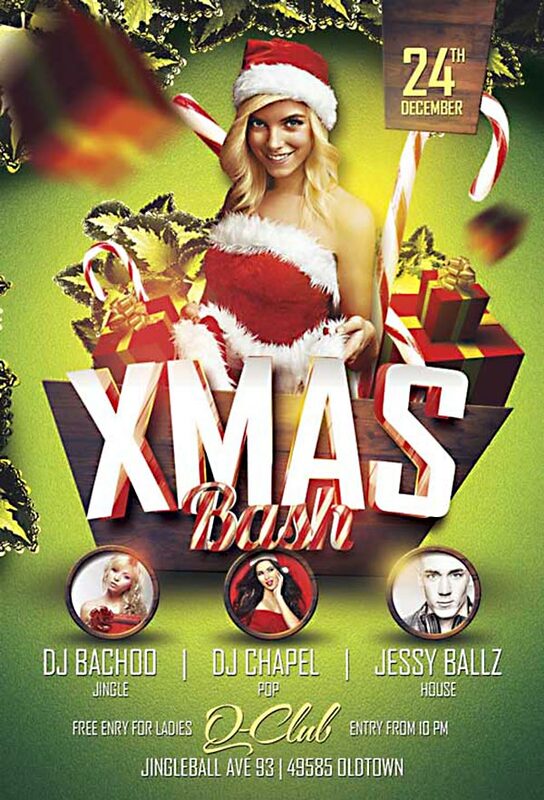 Check out this 10+ best free Christmas party flyers / poster design templates in Ai & PSD format 2016. 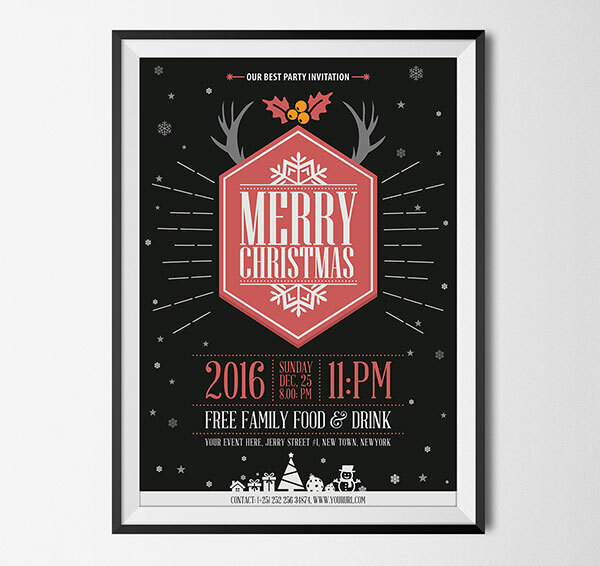 These are so colorful reflecting the event of Christmas with Santa, Christmas tree, snow, reindeer and more. 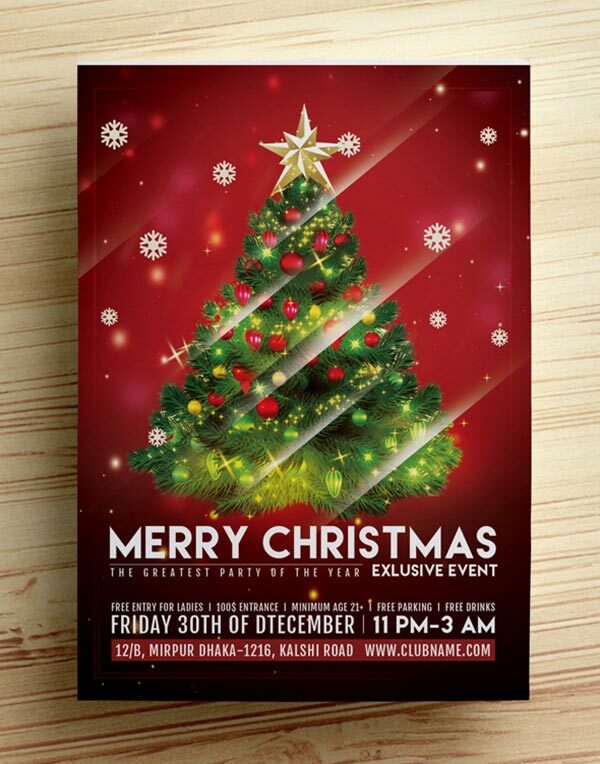 You can add in the details and happenings about Christmas get together, add your venue, all the day & night timings, dress code, entrance fee, all information about the event, contact number of the organizer, parking info, feast and more to inform people what it is all about. 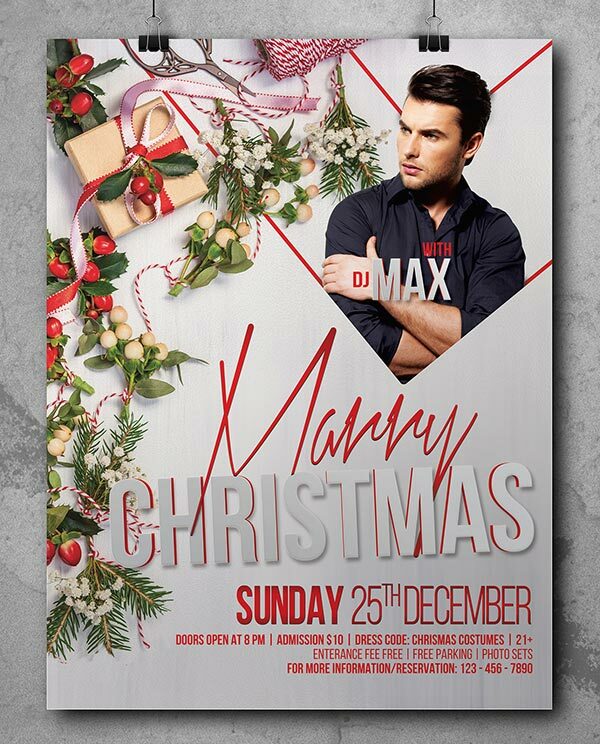 “One of the most glorious messes in the world is the mess created in the living room on Christmas day. 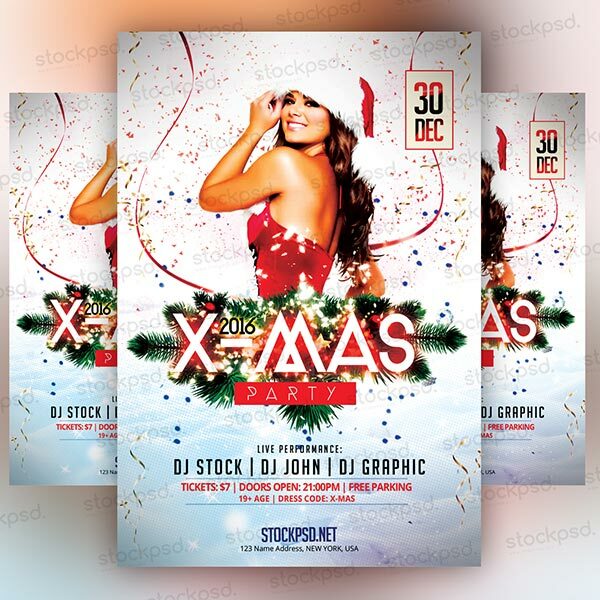 Don’t clean it up too quickly.” Because it is so cherishing, hold on to your cameras and smartphones to seize the brightest and colorful event of Christmas. 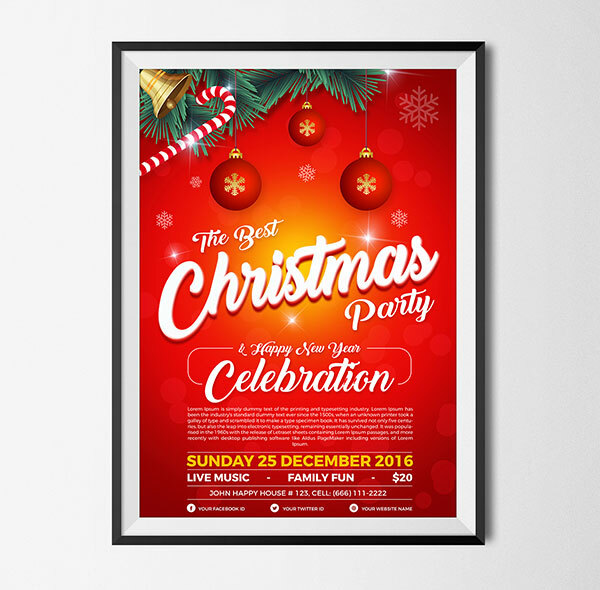 Use sprinkles, buntings, posters, snow spray, confetti rollers and more to make it a rejoicing day like never before. 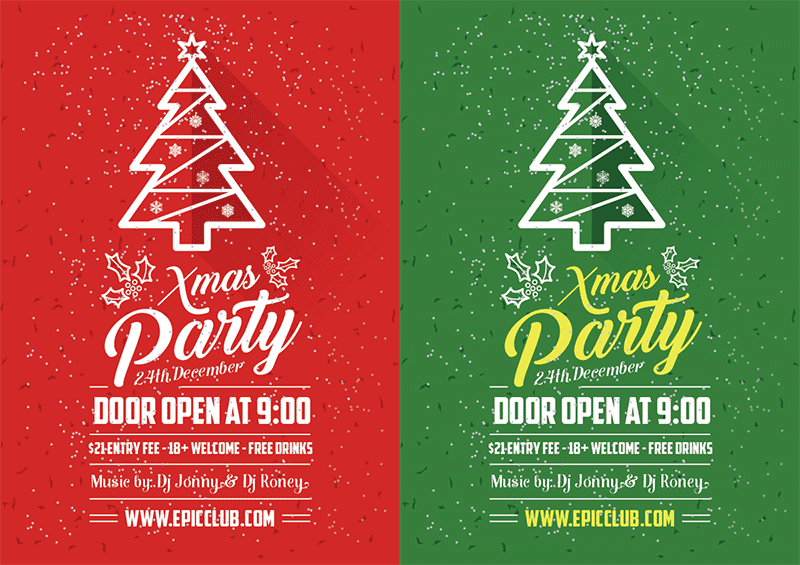 Stick around for more awesome posts on the latest events, trends, designs, technology and art posts in future as well.